Jen trained as a Postpartum Doula with DONA International and is currently going through the process of certification. Jen is also a Trageschule Certified Babywearing Consultant. 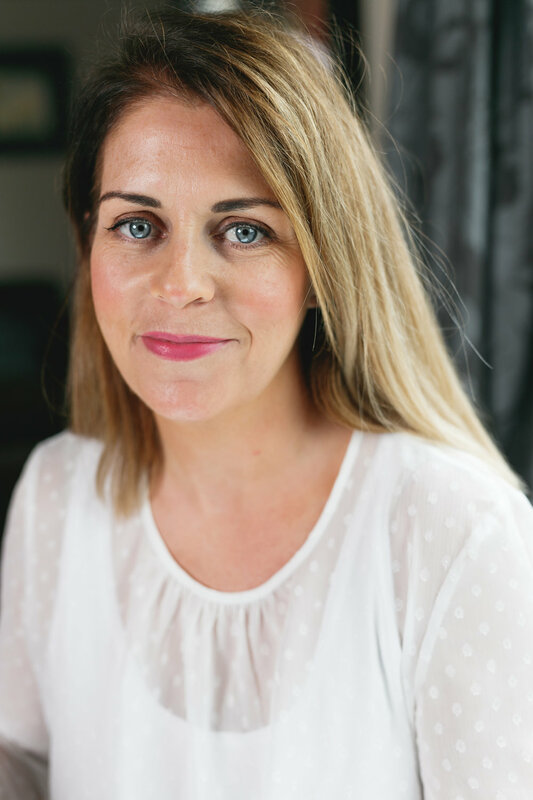 Having had all 3 of her babies overseas away from family support Jen understands how the journey to parenthood can be challenging and isolating and believes this has been the catalyst for seeking out and finding ways to support new parents. After training as a peer to peer breastfeeding supporter Jen really started to understand breastfeeding and how amazing it is, Jen is currently volunteering with her local Cuidiu group with the aim of training to be a breastfeeding counsellor in the near future. It was through her babywearing training that Jen started to learn about the importance of forming early bonds and how significant secure attachment is for babies as the foundations of lifelong mental health outcomes. Jen feels incredibly grateful to all the families who have given her the amazing opportunity to walk their journey into parenthood alongside them. She lives with her husband and 3 children in Clogherhead.